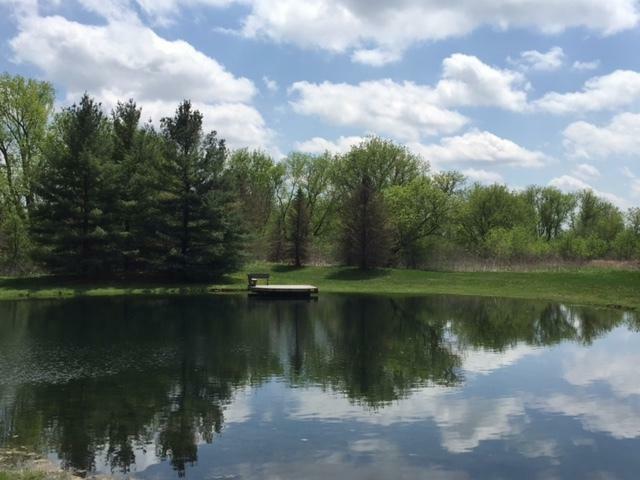 This secluded and private 9.5 acre country estate property has it all! 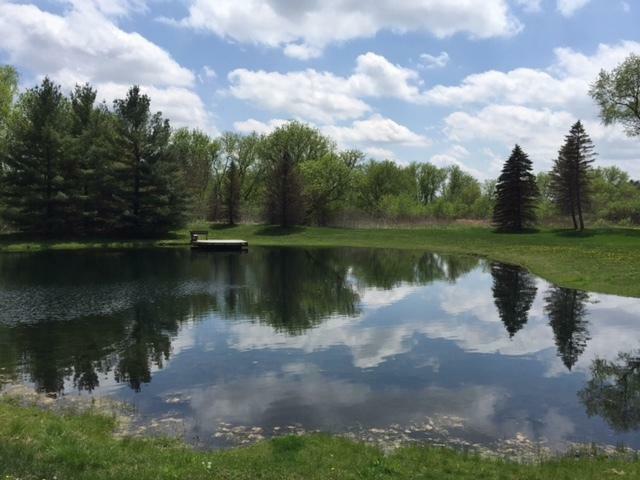 Open prairie, rolling woods, a beautiful stocked pond with pier and it backs to large conservation land with horse trails. 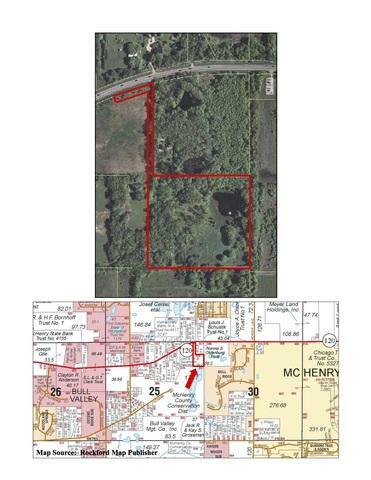 Don't let the Rt 120 address fool you as this 9.5 acre flag lot's building site is set 1200 ft back off the road with a new 1000 ft driveway with pillared entrance already installed. Stormwater and septic permits are in place, electric has been brought back and transformer installed. 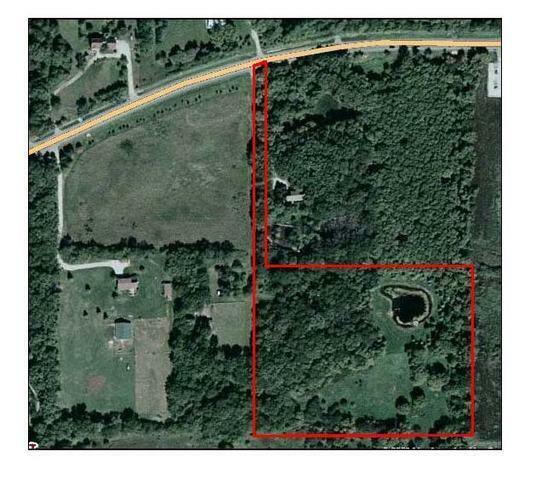 Gorgeous pond view home site has been cleared and a site cleared for a barn tucked in the woods. Driveway was cut 8" deep with road liner and 4" of base stone installed and topped with 4" of crushed limestone. Its asphalt ready, or use as is. This is a spectacular one of a kind Bull Valley estate property improved and ready for building your dream!